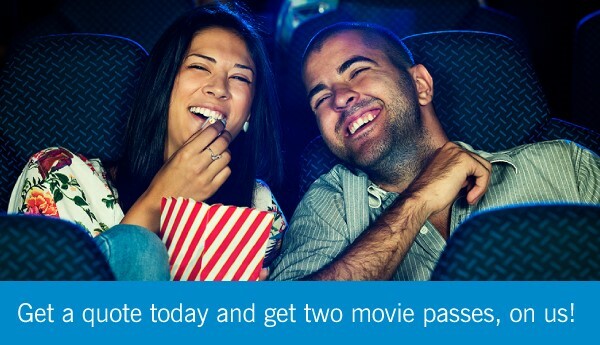 • Get a quote today and get two movie passes, on us! Choose The Co-operators Group Auto* and Home Insurance program for your insurance needs. You could save up to 40%** AND enjoy exceptional service, coverage and rates. Call today for a quick Auto or Home insurance quote, and get 2 Cineplex movie passes. Hurry, this offer is only valid until March 31, 2019.